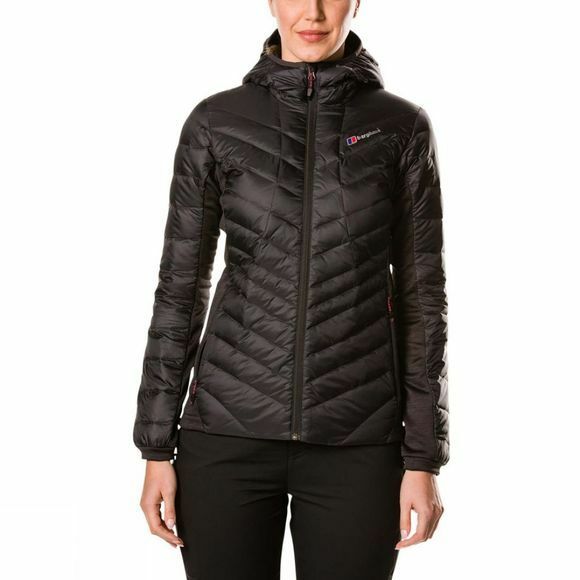 There’s nothing quite like a refreshing frosty trek where you’re wrapped up in the Womens Tephra Stretch Reflect Jacket from Berghaus. You’ll instantly feel the difference of the ultra-light inner reflective mesh, which directs body heat back to your core and boosts warmth by up to 20%*. 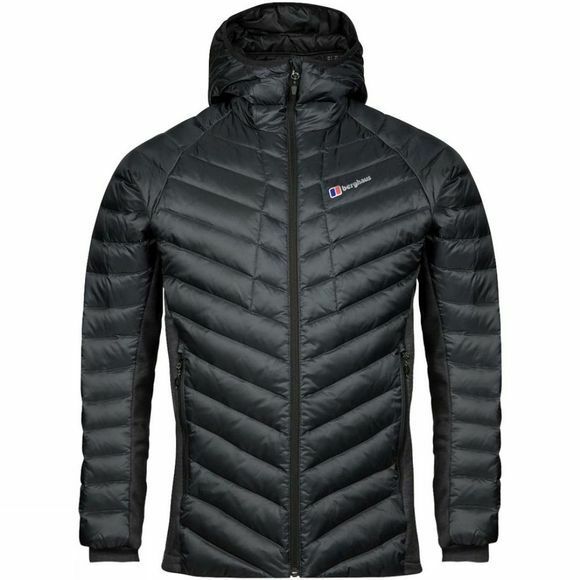 Designed especially for the cold weather it’s also packed with Hydrodown treated with Nikwax to keep you insulated even in wet conditions. You can trap more heat with a warm stretch hood, while air can flow freely thanks to stretch fleece side panels, to enhance ventilation and reduce bulk. As for those walking essentials, they’re safe in zip pockets. Now, get out there and enjoy the cold.